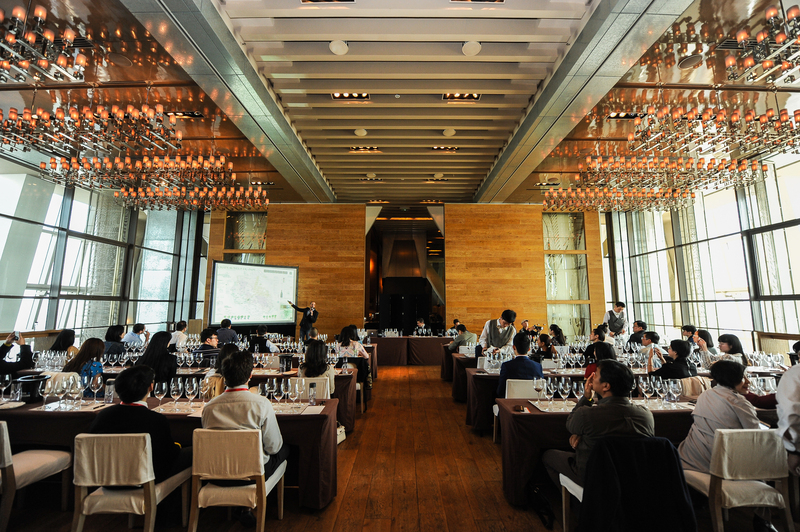 Master Classes are one way to discover the finest wines of one or several producers in privileged tasting conditions. Strictly limited to 50 attendees, our Master Classes take place in a classroom format where each wine taster is provided with his/her own tasting space. The one-hour and a half session, during which 6 wines are showcased, is hosted by one or several winery representatives and facilitated by one of our wine experts. Experience for yourself the amazing difference the shape and size of a glass makes to your perception and enjoyment of wines. In this educational, fun, and fully tutored masterclass you will smell and taste wines from several wine specific glasses and learn for yourself just which glass perform best with specific grape varietals.